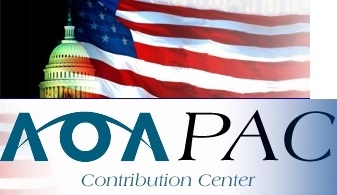 The OAL thanks you, our corporate partners, for supporting our state association. The OAL is the only organized group representing over 400 Optometrists in Louisiana, so your sponsorship dollars are especially visible to the Optometrists we represent. In fact, a recent survey found that 90% of Louisiana Doctors of Optometry have attended our conferences in the last 4 years! 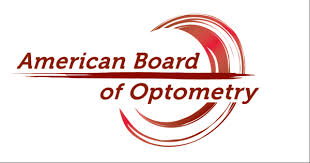 Additionally, nearly HALF of the respondents prefer to attend ONLY OAL CE Conferences to obtain their CE.....this suggests that your company will be highly visible to many of our state Optometrists who would not, otherwise, be aware of your products or services! 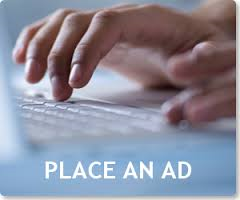 A forum for sponsors to make a presentation to Optometrists during a time when no CE, meetings, nor other exhibits compete. PowerPoint or other presentation formats are welcomed. OD participation is high, in part because general CE credit is issued for those in attendance . The Technology Symposium is from 3:30-4:30 pm on Friday of the Convention, immediately preceding the opening of the Exhibit Hall. Sponsorships are as follows: $3,000 for 20 minutes of presentation time or $2,000 for 10 minutes of presentation time. Contact Dr. James D. Sandefur, Executive Director, in the OAL Office at 318-335-0675 if interested. 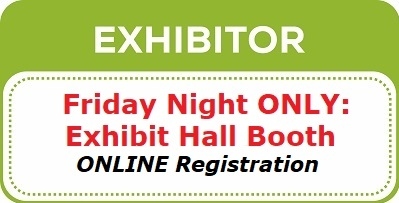 Friday night of the June Convention features our annual Exhibit Hall where vendor sponsors may purchase an 8 X 10 draped booth for $800 (discounts available for additional booths purchased). 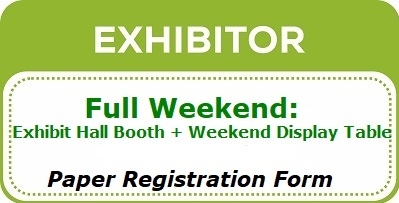 Hours for exhibits are 4:30 - 7:30pm and no CE nor other meetings compete during this time frame. Food & beverages (including cocktails) are served. 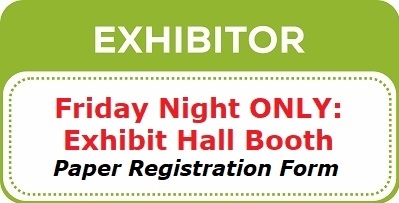 The OAL Exhibit Hall attracts great numbers of ODs, Staff, and Guests, in part because of our "Passport to Prizes" program, where attendees visit booths to visit with vendors and, in the process, gain "passport stamps" to qualify for great prize give away! 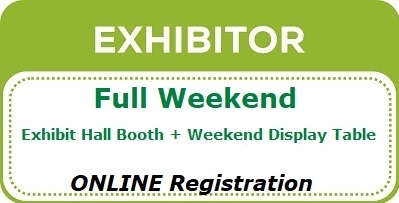 The Exhibit Hall usually sells out prior to the Convention, a great testimony to its success, so please plan on registering early! 6 or 8 foot (as provided by hotel) draped tables located in the foyer, just outside of the lecture room allows sponsors to visit with Optometrists & Staff before & after the CE programs, as well as during all breaks. Tables are available throughout the day(s) of the meeting & are priced at $800 for the June Convention (Friday & Saturday All Day, Sunday morning) and $500 for the Mid Winter & Fall CE Conferences (Saturday All Day). OAL Board Meetings (typically 3 per year): You may address the OAL Board of Directors (about 20 ODs who lead the state association) who typically meet over dinner the evening preceding the educational conferences. Sponsorships start at $2,500. 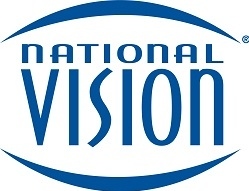 Strategic Planning Meeting (typically held in August of each year, the OAL Board of Directors have a day long planning meeting, held at various locations throughout the state). Sponsorships start at $2,500. Local Society Meetings: the OAL is represented by 9 geographic areas (click for map) which we call "Societies". Each of these Societies have a president, who is part of the OAL Board of Directors (click for current OAL Board). Local Societies meet 3-4 times per year, typically at a local restaurant. 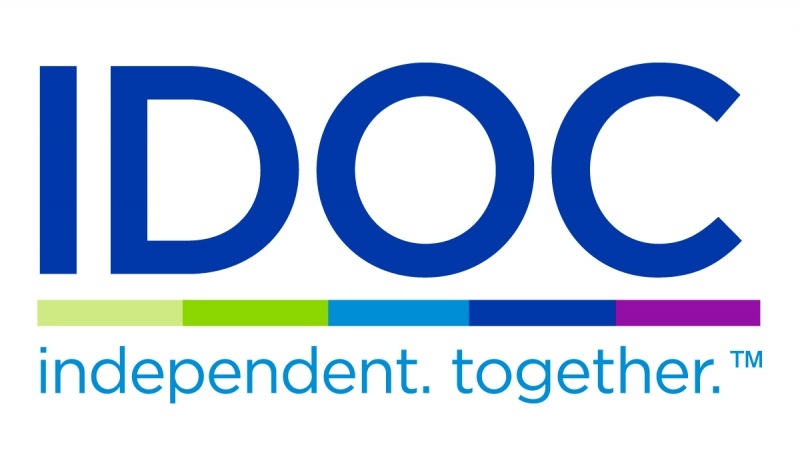 Companies are encouraged to sponsor any number of these local Society meeting by providing a speaker and by buying dinner for the ODs in attendance. Please contact the local Society Presidents to coordinate these meetings and to check on available dates.